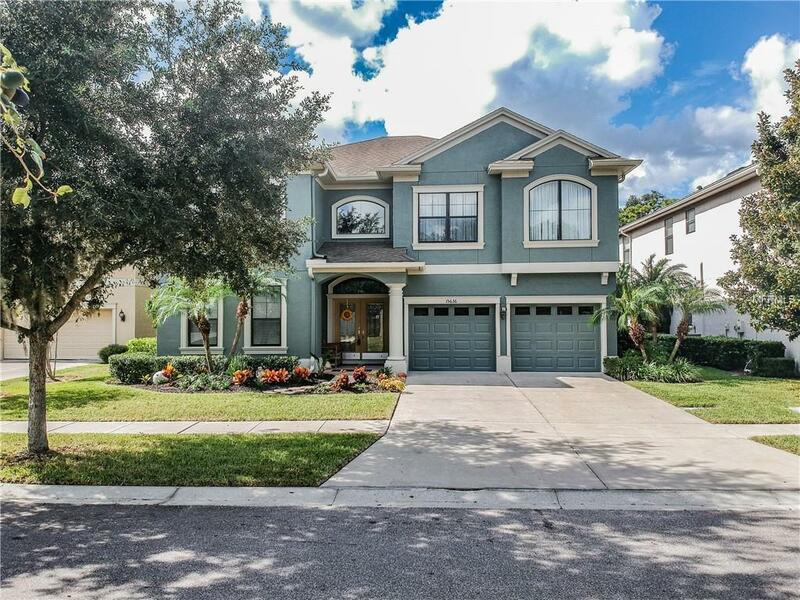 This beautiful executive home is conveniently located in a quiet neighborhood that is minutes away from everything Carrollwood has to offer. 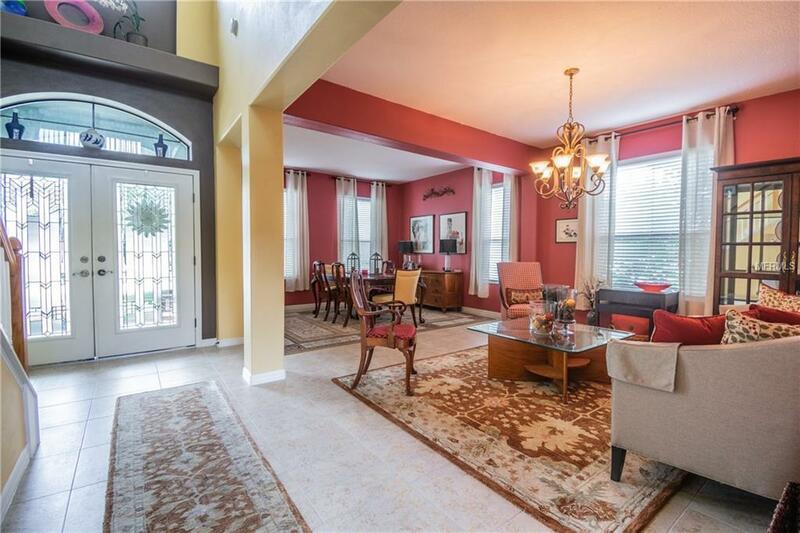 This 5 bedroom 3.5 bath, 3 car garage Rottlund home has everything you need. 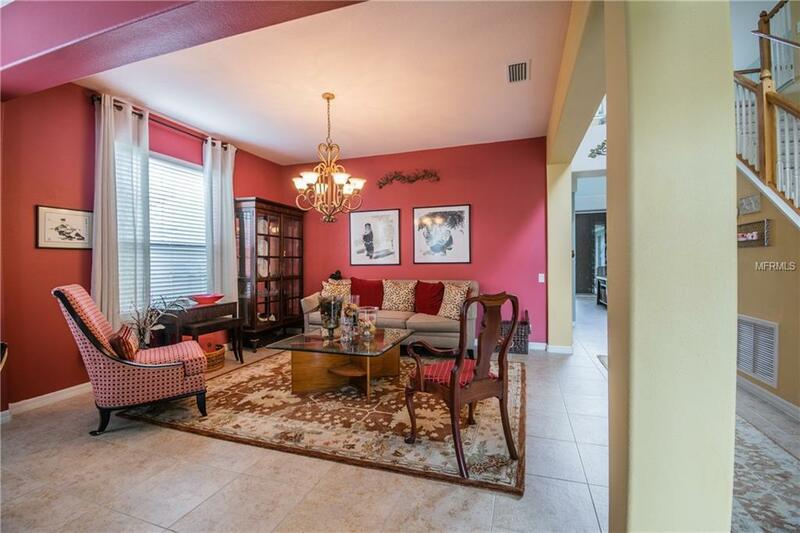 The home boast high ceilings with a 2 story great room with large windows that allows plenty of natural sunlight. The great room has a fireplace and three large sliders that open to the pool. 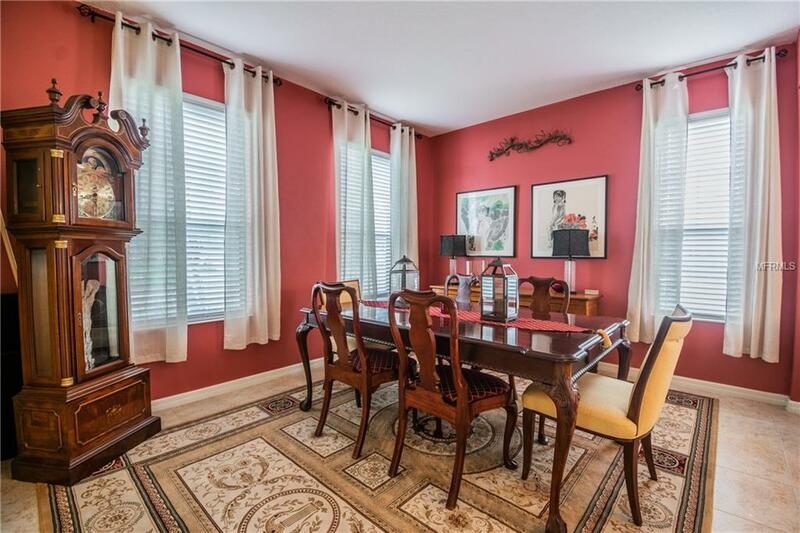 There are both formal and informal dinning rooms. The open kitchen has plenty of counter space and is perfect for entertaining, with beautiful 42'cabinets, an island, a large pantry, stainless steel appliances, and breakfast bar. The large Master bedroom is located on the first floor and opens directly to the screened lanai. The master bath has a separate shower, two separate vanities and a garden tub and walk-in closet. Upstairs are three large bedrooms and one HUGE bonus room that can be used as another bedroom or media room or game room. There are 2 more bathrooms and an office. The pride of ownership can be seen throughout the home. In addition there have been upgrades and improvements throughout the home. The home has new interior and exterior paint, and new carpets and updated landscaping. The solar panel system is less than 4 years old and the water softener was updated this year, and the pool filter is less that 3 years old. Enjoy the privacy of living on a quiet cul-de-sac, walking to the community dog park or being within minutes of restaurants, Whole Foods, Target, and St. Joseph North. Additional Lease Restrictions Confirm With Hoa Lease Restrictions.